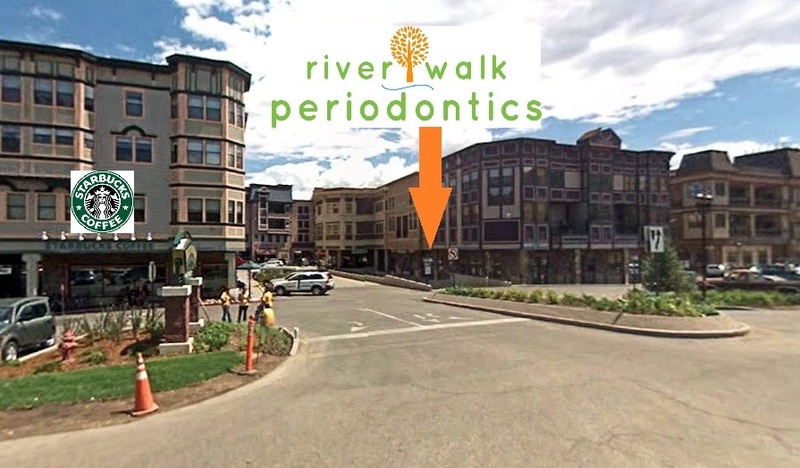 Questions About Dental Services in Edwards, Colorado? Feel free to contact us if you have any questions, suggestions, or would like to schedule an appointment with a dentist in Edwards. We look forward to hearing from you. CLICK ABOVE TO FIND US ON GOOGLE MAPS!